​Herminia Ibarra is the Charles Handy Professor of Organizational Behavior at London Business School. Prior to joining LBS, she served on the INSEAD and Harvard Business School faculties. She is a judge for the Financial Times/McKinsey Business Book of the Year Award and a member of the World Economic Forum’s Expert Network. 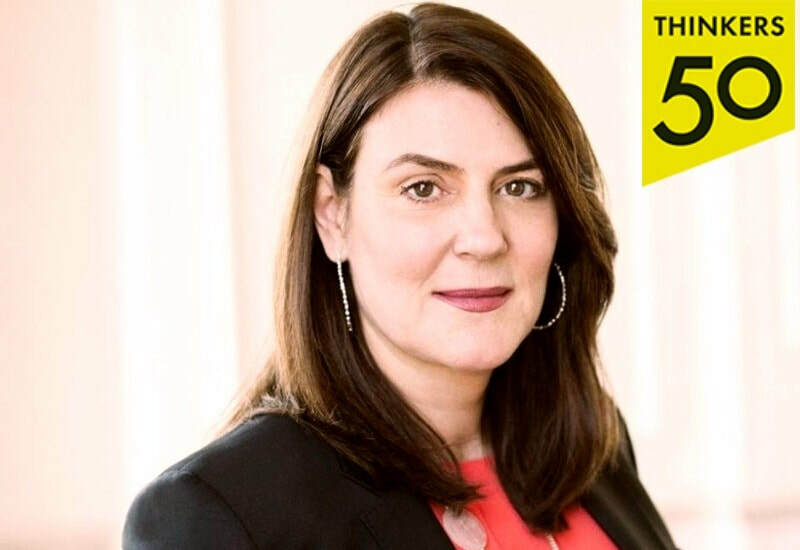 Thinkers 50 ranked Ibarra #8 among the most influential management thinkers in the world. Professor Ibarra is an expert on leadership development. Her most recent book, Act Like a Leader, Think Like a Leader explains how to step up to a bigger leadership role. Her best-selling book, Working Identity: Unconventional Strategies for Reinventing Your Career describes how people reinvent their careers. Author of numerous articles in top academic journals, Ibarra also writes for business publications including the Harvard Business Review, Financial Times, Wall Street Journal, and New York Times, and speaks internationally on leadership and talent management. ​Herminia Ibarra speaks and consults on leadership development, talent management and women’s career advancement. Act Like a Leader, Think Like a Leader: Take your skills to the next level London Business Forum – January 2017.